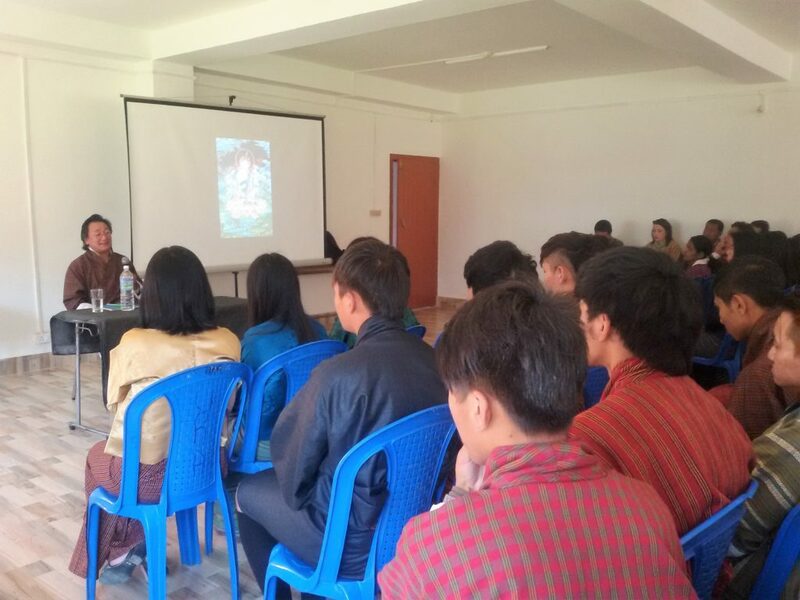 Mr. Tshering Penjor, a practitioner of Vipasanā meditation gave a talk to NRC students on Vipasanā meditation. Lopen Kinley also talked abut the meaning of the morning prayers and the national anthem. The proper ways of offering prayers were also demonstrated by the Lopen. 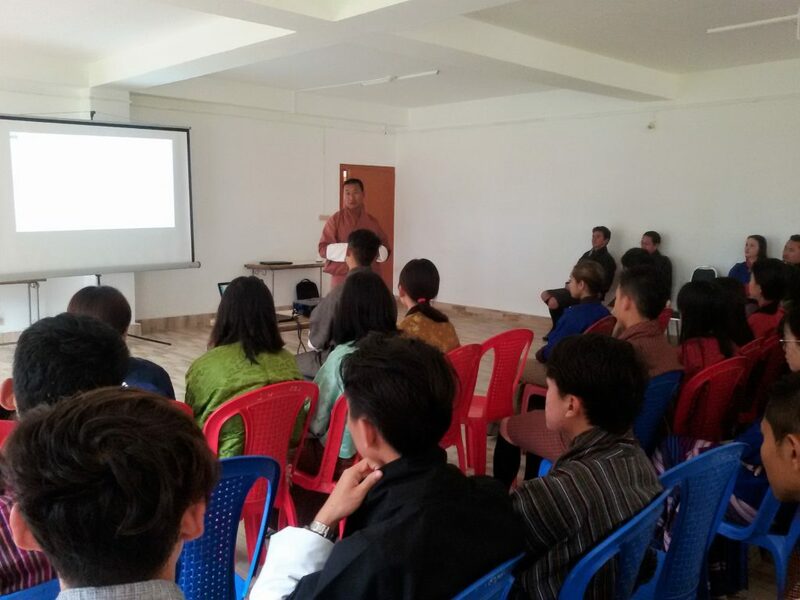 Sensitization of Youth Issue by Y-PEER members. 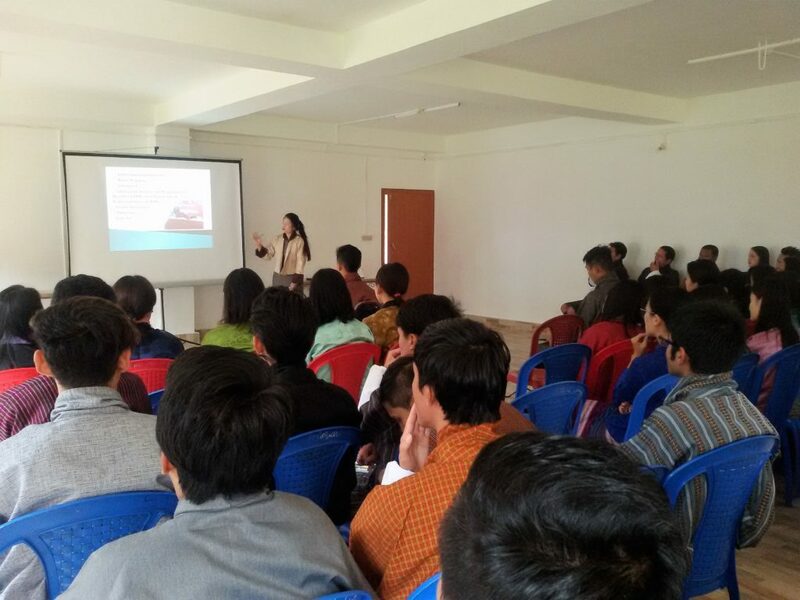 A presentation was made by the students who had attended the Y-PEER group of six students headed by the student presidents in Thimphu. They sensitized the students on topic related to youth issues, teenage pregnancy and health.